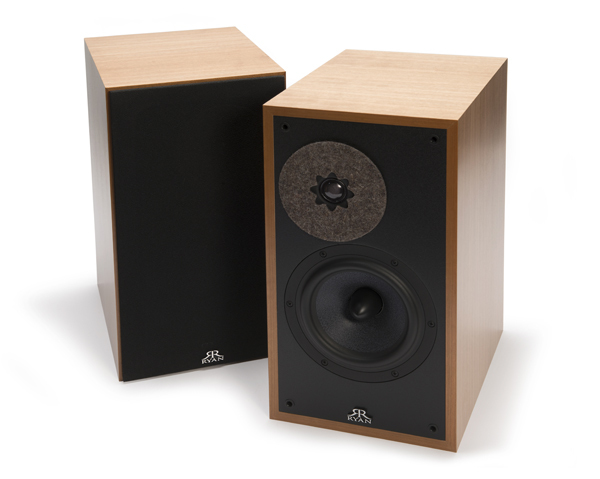 Ryan Speakers may be a new name to many; however, brothers Trevor and Todd started building speakers in the 1980s under the moniker Ryan Acoustics. 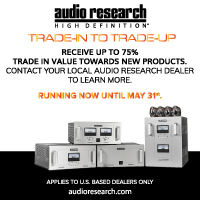 Their designs, and the tools to optimize and improve them, have advanced in the new century, but the goal of the company remains the same: to make exceptional speakers at a down-to-earth price – and do it all in the United States from their factory in Riverside, California. They have succeeded brilliantly. 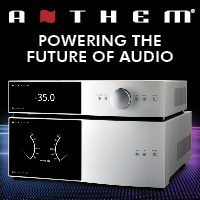 There are three different R-Series speakers with common driver designs optimized for each enclosure. The R610 reviewed here is priced at $2,000 and is a two-way bookshelf model. 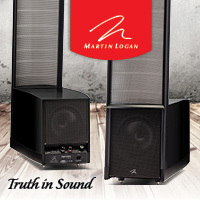 The R620 and R630 are 2.5- and 3-way floorstanding models, priced at $3,500 and $5,000. Multiple veneer choices are available, including walnut, oak and the clear cherry you see here, as well as custom staining options to fit a wider range of décor. I’d expect this flexibility with a much more bespoke (and expensive) product, so kudos to Ryan for being interior friendly. 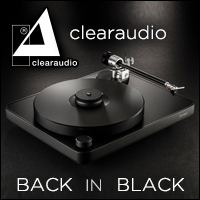 These speakers instantly impress with their portrayal of Poe’s voice on “Fly Away” easily rendering reverberation heard in the recording, and simultaneously reveals the highly engaging and delicate quality to her voice. As a minimalist song, an accompanying flute remains layered in the distance behind the singer, and a piano locks in position to one side of the stage. The Ryans place all the elements of the performance slightly behind the plane of the speakers, and together this places the performers several rows down from my imaginary concert seat. Focusing on the forest rather than each individual tree, the overall musical picture is a wonderful one. Through the Ryans, a seat in row “J” is just fine with me. The team at Ryan believes strongly in the structural rigidity that comes with the traditional box shape, reinforced with internal bracing, damping as they see fit. 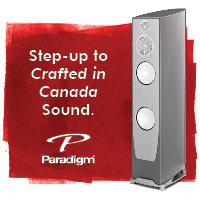 The cabinets are straightforward and understated (helping to keep the cost down), with the goodies on the inside – reminiscent of another highly successful West Coast speaker manufacturer. 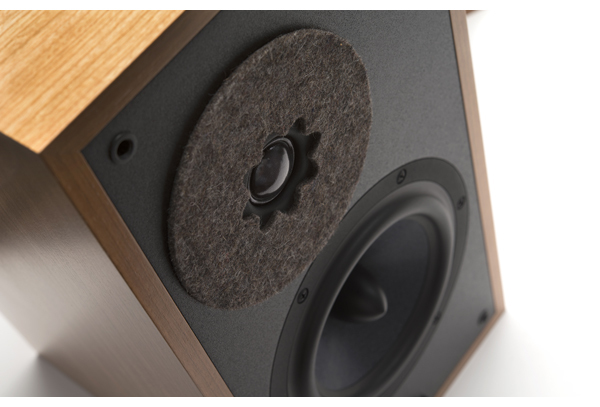 Even the felt ring around the tweeter is chosen with care, an attitude permeating this speaker’s design ethos. Described in the product literature as a “bookshelf” design, the R610 leans towards the larger side of that moniker, measuring 16.73 inches (425mm) in height, 8.86 inches (225mm) in width, and with a depth of 12 inches (305mm) including the grille. They are mighty hefty, too, at 33 pounds (15kg) each. Inside is a 6.5 inch (165mm) Nomex cone woofer and a 1-inch (25mm) cloth dome tweeter. These tweeters are placed to the inside of the enclosure and are intended to be used that way as a mirrored pair. Placing the tweeters to the outside of the stereo pair will diffuse the soundstaging, so be sure to observe the manufacturer’s suggestion when placing the R610s. And plan on investing in a good pair of speaker stands to get the most out of the R610, as this is crucial to getting maximum bass extension. According to the team at Ryan, all their drivers are designed in-house at the facility in Riverside, California. The R610s are easy to set up; however the best integration in my room is with 26-inch speaker stands, keeping the tweeters close to ear level, so keep that in mind in relation to the height of your listening chair or couch. 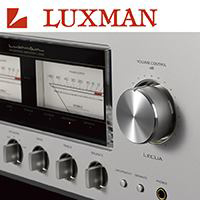 The manual included with the R610s provides excellent insight to new or experienced audio enthusiasts, so it is worth perusing as you are putting yours into service. They suggest placing the speakers 6–10 feet (1.8–3.0m) apart, at least 1.6 feet (0.5m) from the rear wall, and at least 2.0 feet (0.6m) from the side walls. This proved an excellent starting point, as did the ten degrees of toe-in, though I ultimately found nirvana with slightly more in my room. Again, this will depend on the exact tonal balance you prefer. 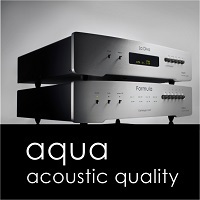 While the R610s serve up bass that is tight and tuneful, extreme low bass is lacking. In my larger listening room, roll-off becomes noticeable at about 80Hz. With test tones descending below that frequency, the drop-off becomes even more pronounced. 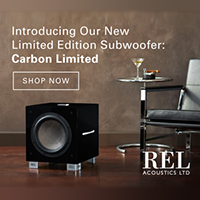 Those who crave deeper, thunderous bass should consider supplementing the R610s with a high quality subwoofer. 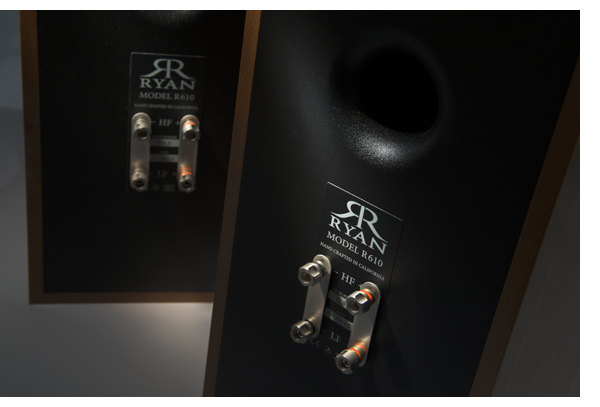 Or better yet – if budget allows – try one of the larger Ryan speakers which is designed to integrate all the audible frequencies optimally. Other than inability to create deep bass, the frequency spectrum doesn’t overemphasize any region that creates an obvious imbalance. 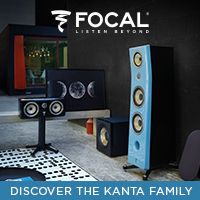 With a very neutral profile, these speakers work very well with every genre we throw at them. 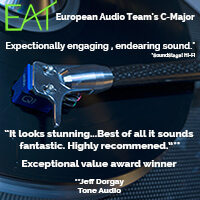 Experimenting with rock, electronica, classical, jazz, blues, and vocal-centric music, all prove enjoyable. It’s easy to get engrossed in the music rather than analyzing it. Left to right imaging exceeds the speaker boundaries creating a huge soundstage, never drawing attention to the sound broadcast point, but to the music around them. The Afro Cuban All-Stars “A Toda Cuba le Gusta” illustrates this perfectly, defining and separating the musical elements contained with only a slight dithering of the big picture. There’s something awesome about a well-executed pair of 2-way speakers. Much like a first generation Miata on a curvy road, you don’t always need 500 horsepower to have a great time. Going straight to my small (10 x 13 foot) listening room after photos, the R610s are perfection: powered by the Nagra 300i tube amplifier with 20 watts per channel of 300B power, the Ryan speakers are well-served by the delicacy of the Nagra. Even with something as cloudy and compressed as Todd Rundgren’s classic, Something/Anything, the R610s do an excellent job unraveling the music presented on a large canvas, beautifully disappearing in the room. 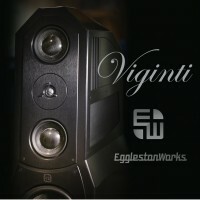 Yet with an excellent recording, they take the presentation further, throwing a stereo image that extends way beyond the speaker boundaries, with a tonal purity that rivals much more expensive speakers. Where the KEF LS-50 is more precise in terms of imaging performance, the R610 is more homogenous with additional weight in the lower register. Taking advantage of room gain in my small listening room was a bonus, and I wouldn’t suggest using these speakers in a room much bigger than 11 x 14 feet if you want solid bass response. I must confess a bias towards a well-executed soft dome tweeter, so if you share this preference, the R610 will thrill you. 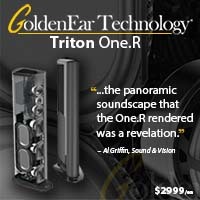 Should you be more in the ribbon or metal tweeter camp, you may find these speakers a little dull. Choices, choices. 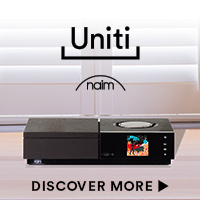 Again, these speakers strike a natural chord, and the only thing they lack that the big bucks speakers have more of is ultimate resolution of minute musical details. 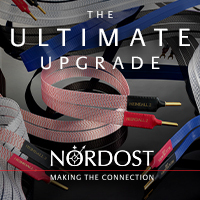 Unless you are playing them side by side next to a great pair of $30,000 speakers at high volume, you won’t really notice. 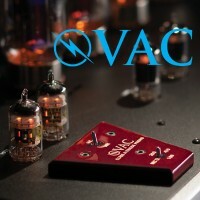 While most of my listening was done with the 20 watt per channel Nagra amplifier, substituting higher powered amplifiers of the tube and solid state variety worked well – bottom line, the better your components, the more music the Ryans will reveal.